CELEBRATING 50 YEARS in 2019!! Established in fall of 1969 by Bill Walker, Evening Star Camping Resort is located on 35 acres of pristine land 6 miles outside the town of Havana, Illinois. 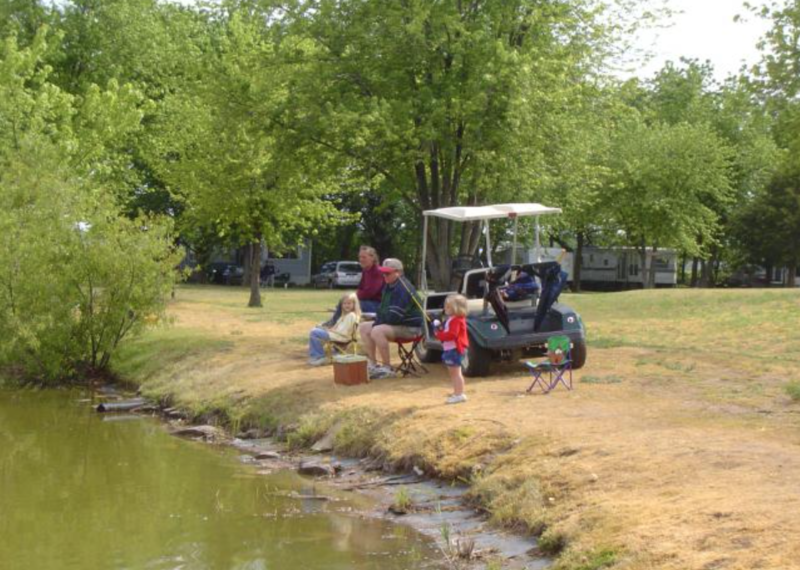 It is a great place to enjoy family camping the way you like it. We offer lots of events, themed weekends and excitement or complete relaxation by the campfire, if you choose. 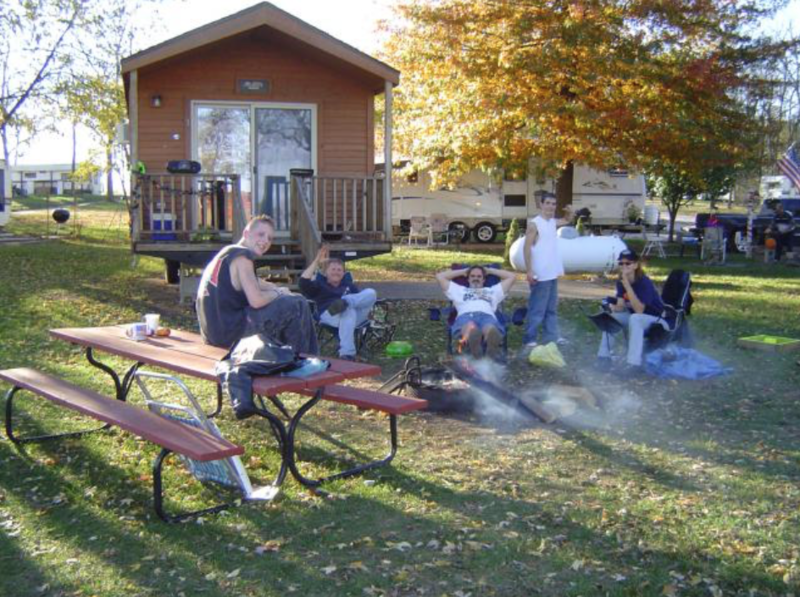 A full-service facility, we're open from April 1 through October 31 and can accommodate any type of camping unit, from a tent to a large motor home. We feature large wooded or open, grassy sites with 20- 30- or 50-AMP electric service, lots of pull-thru's and easy back-ins. Full hook-up, water/electric and primitive campsites are available. Don't have a camper or tent? Settle into one of our cozy, heated/air conditioned cabins. Janet has been our General Manager for the past two seasons. She resides on site and is always available to help with any of your needs. We are located between Peoria, Springfield and Bloomington/Normal, Illinois. 7 miles east of Havana and the Illinois River on US Highway 136. Please contact us by phone or e-mail with any questions you may have. ​For online reservations, click the BOOK NOW box above.